It was our pleasure to host a workshop at the first London Irish Arts festival at the London Irish Centre in Camden in June. 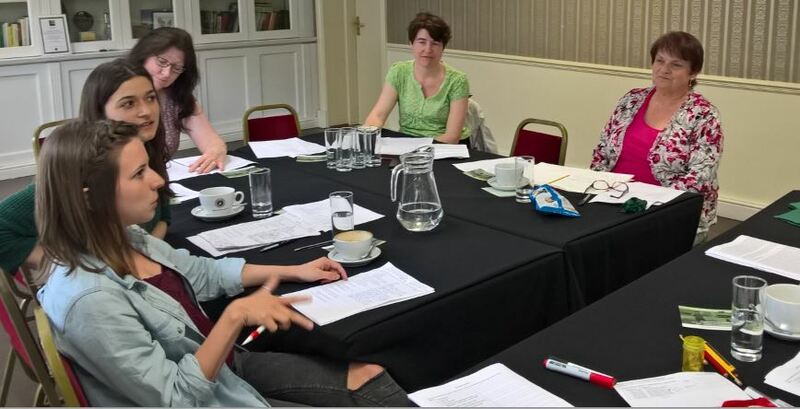 Several novice playwrights gave up the Sunday morning to learn about characterisation and plot. By the end of the session all the writers had drafted a short monologue that they could work on at home for performance at a later date.